Interview: Angelo Vermeulen & the Biomodd Project at The Aesthetic Technologies Lab. by Katherine Milton. In: N.N. 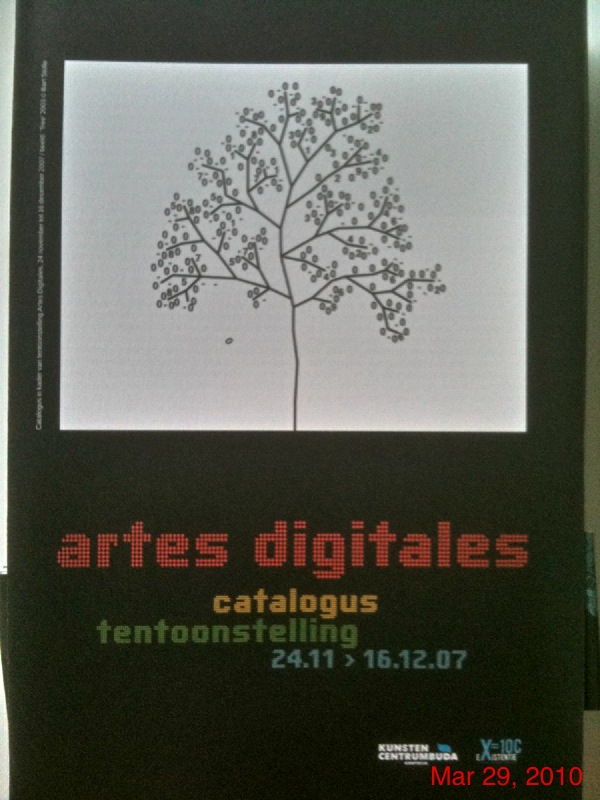 Artes Digitales. BUDA Arts Centre, Kortrijk, 2007. A Guide to Good Practice in Collaborative Working Methods and New Media Tools Creation Lizbeth Goodman & Katherine Milton, eds. – User-based models of action research and the reflexive practice shared by tool-makers: the iVisit model. Detailing social and operational evolution of both a communicative platform (iVisit), and it’s social inhabitants. 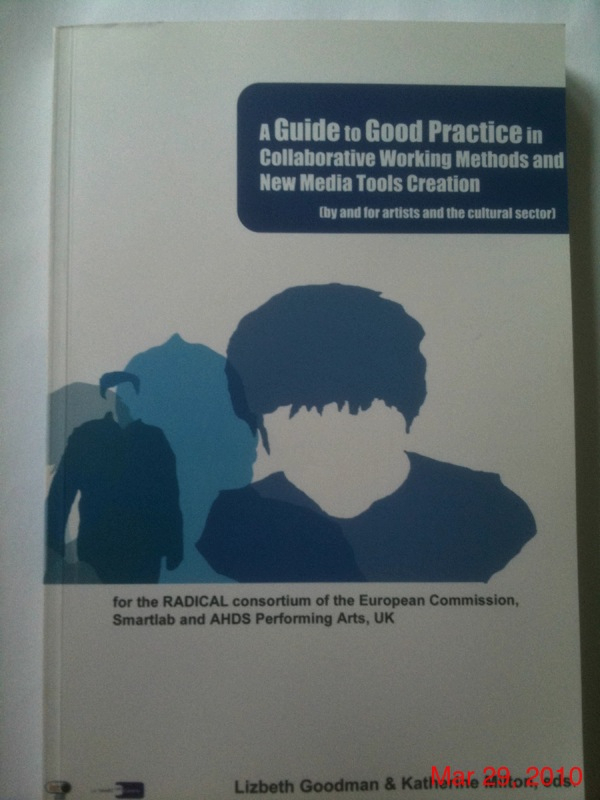 In A Guide to Good Practice in Collaborative Working Methods and New Media Tools Creation. Office for Humanities Communication, King’s College London. October 2005. – Surveying the Scene and Analysing Data on Good Practice and Desired Software. Report of user and developer survey focusing on operational practices between arts professional and industry leaders, related to digital toolmaking, and collaboration. In A Guide to Good Practice in Collaborative Working Methods and New Media Tools Creation. Office for Humanities Communication, King’s College London. October 2005. – The SMARTshell: Connecting Performance Practice to Tools for Connected Learning. with Dr. Lizbeth Goodman, and Dr. Susan Kozel. In A Guide to Good Practice in Collaborative Working Methods and New Media Tools Creation. Office for Humanities Communication, King’s College London. October 2005. I was a painting student at UCLA 1974-1978. Thanks for the article on Bill Brice. He will be missed.